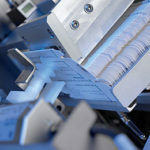 The day-to-day requirements commonly raised in the competitive international pharmaceutical environment are short production times, flexible solutions and the best quality ever. Our blister machines are easy to be tailored flexibly to your needs owing to the consistent modular design. Modular construction means clear partitioning of zones and optimal accessibility to different areas. Even challenging substances are reliably processed in compliance with the GMP standards. The global success of this approach is proven by hundreds of machines in use worldwide. New administering methods of pharmaceutical products demand creativeness and flexibility both in the fields of production and packaging. 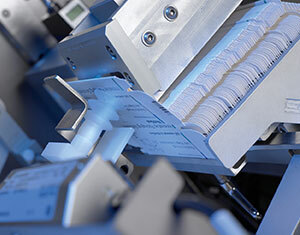 An ideally combined quality, flexibility and performance is achieved with the use of the modular deep-draw machines. 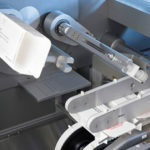 Syringes, vials, injection pens, auto-injectors, as well as special or combination packs and high-quality parenterals are packaged safely ensuring excellent protection of products by the machines of series CP2, CP3 and CP500. Relying on our extensive experience and know-how the solutions we offer always fit your desired packaging technology needs optimally. 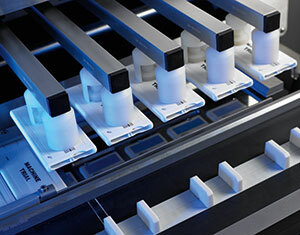 Decades of experience in the production of satchet packaging machines combined with the dosing systems of our own design manifest in high accuracy dosing. 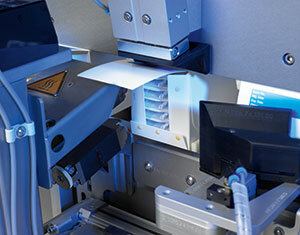 Mediseal’s vertical satchet machines are devoted to package high quality pharmaceutical and cosmetic products. Abundant possibilities and performance ranges are available. Unlimited are the potentials with the use of the 2 to 16 tracks. Needless to say that the machine is GMP compliant. 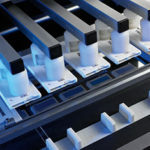 Transmission towards the side-loaded cartoning machine is also ensured. For its convenient use, the stickpack has become more and more preferred among customers. Fast and easy access of accurately dosed product is possible even on the go. For manufacturers, stickpacks offer promising potentials, in particular to become distinguished from competitors. 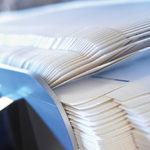 Our machines are suitable to print the overall surface of the product, providing enough space for the brand messages even on the primary packaging. For the same fill volume the stickpacks require even 40% less material than sachets. 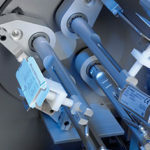 An excellent solution is presented by the Mediseal with its stickpack filling line for the primary and secondary packaging of free-flowing powders, granulates, pellets and liquids. 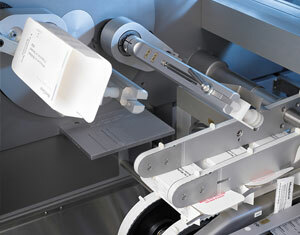 The existing stickpack filling machine type LA600 SP constitutes the central component of this production line. 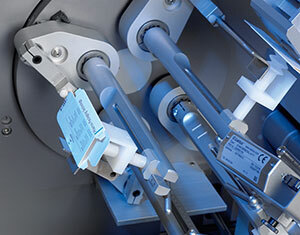 It has been custom-designed to satisfy the specific needs of pharmaceutical industry. An ideal combination of proven technologies is created by the intelligent linking of the LA600 SP and the cartoning machine P1600 with which remarkable sales output was realised. 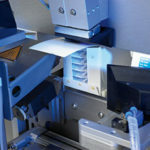 Mediseal offers purpose made and entirely custom designed pharma-compliant cartoning machines for each primary packaging line. The flexible, servo motor driven cartoning machines P1600 and P3200 facilitate the extension of the blister machine, the deep draw blister machine, the sathet machine, or the stickpack machine into a high-performance production line. 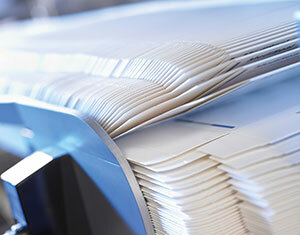 As general-purpose cartoning machines they are suitable for vial packing as well.